Now we are established in the theatre we are constantly striving to provide better facilities for both our audiences and members. 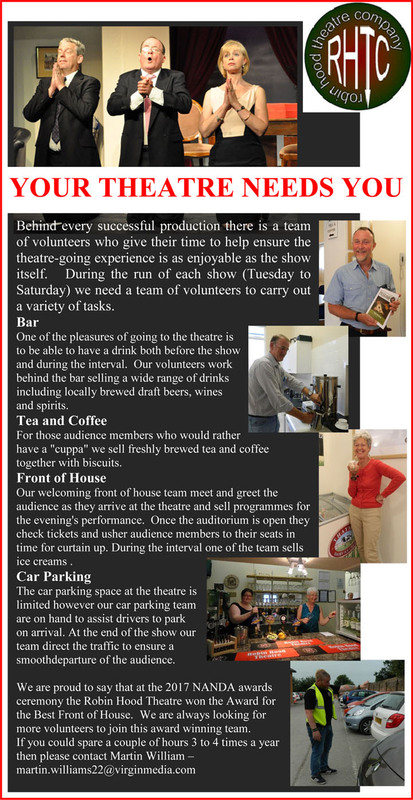 We always welcome members who want to become more active in our theatre company, if it’s performing or providing front of house or technical assistance. We are now sourcing assistance and support with the continuing restoration and fundraising. To find out more go to our support page. The theatre committee keep members informed of our activities via our newsletter. Please see links below to past editions.